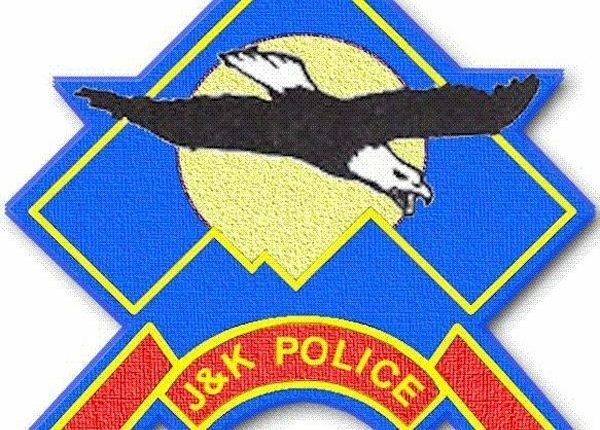 Srinagar, March 25 : Police on Monday said that it has arrested a thief in Srinagar and recovered a stolen Maruti car and a bike from his possession. “A written complaint was lodged by Irfan Ahmad Ganie son of Abdul Qayoom Ganie resident of Yari-Kalan Chadoora in Police Station Karan Nagar stating that one individual was trying to steal his Maruti 800 car at Karan Nagar,” a police spokesman said in a statement. Accordingly, a case FIR No. 16/2019 under relevant sections of law was registered and investigation was initiated, he said. 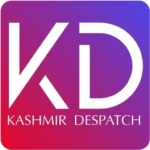 “During the investigation, one suspect person namely Abdul Hamid Mir son of Abdul Rahim Mir resident of Rawal Pora Budgam was apprehended and from his possession, one Maruti car, one bike, two master keys and a wooden scale was recovered,” he said. Further investigation is going on. More arrests/recoveries are expected, he said. The general public has applauded the prompt and swift action of the police, he said.